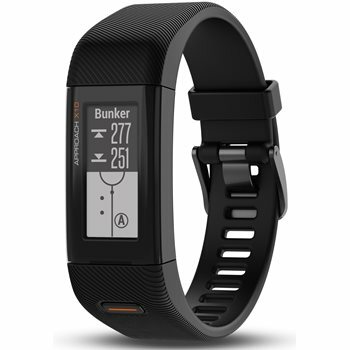 The Garmin Approach X10 GPS golf band shows precise distances to greens and hazards on more than 41,000 preloaded courses worldwide for free. Get to know the course and distances to the front, back and middle of the green. Line up your approach with Green View, which features pin placement and shows the true shape and layout of the green. 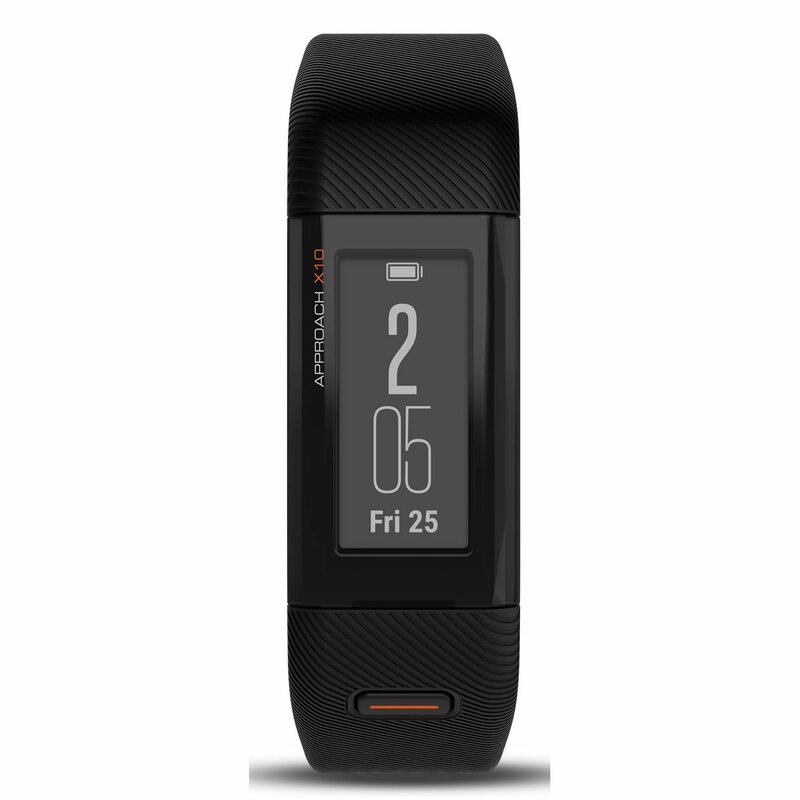 The Approach X10 offers a compact design that is slim, lightweight and comfortable. 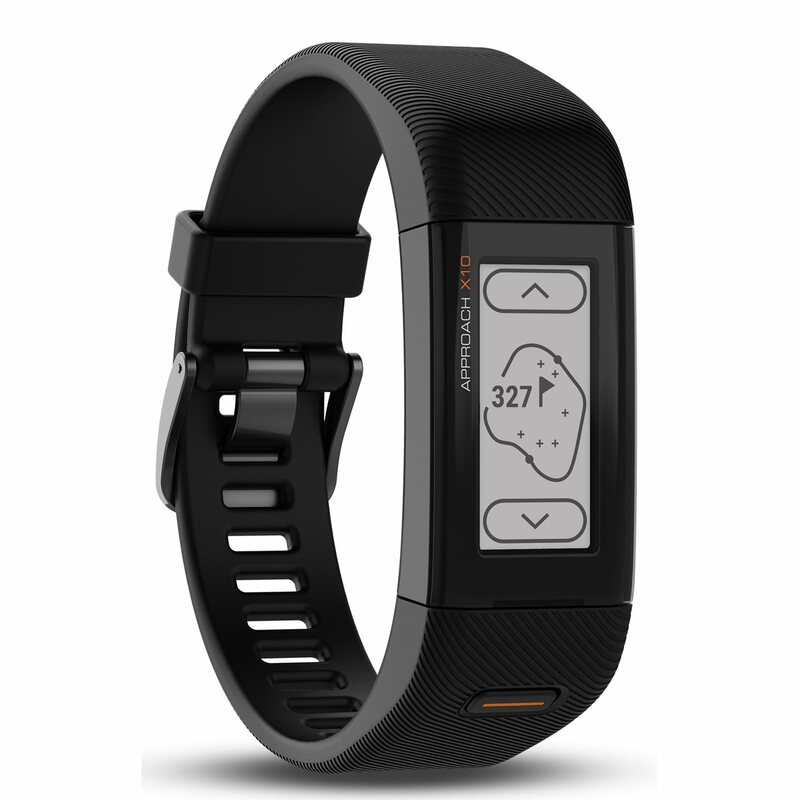 The touch screen is 1” with high-resolution display and the battery life will last up to 12 hours in GPS mode and up to 23 days in watch mode.